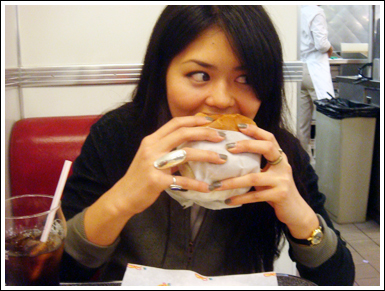 Next up, me and my friend Hazel met up for a much needed update session over—you guessed it—burgers! 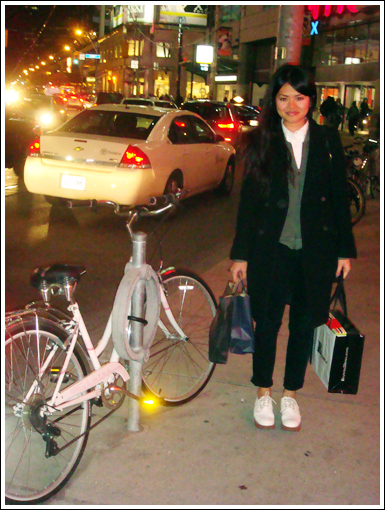 It had been quite a while since we've seen each other (then and now) and what better location to chit chat about of lives than in the heart of Toronto! 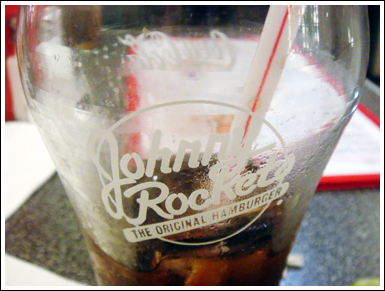 I've been to Johnny Rockets many of times, so I knew it was not going to disappoint! 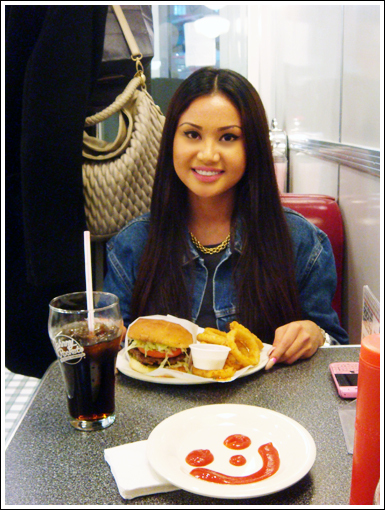 We went to the Yonge and Dundas location, which is a notoriously busy intersection, but with its diner atmosphere, Johnny Rockets brought a small-town feel to the hustle and bustle of the big city! 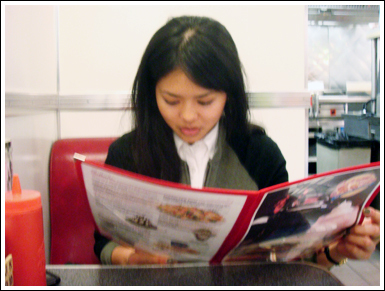 Blurry photo, but the menu can be seen here. 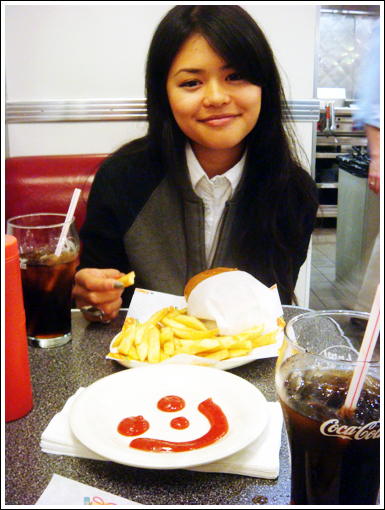 What's not to love about Johnny Rockets??? 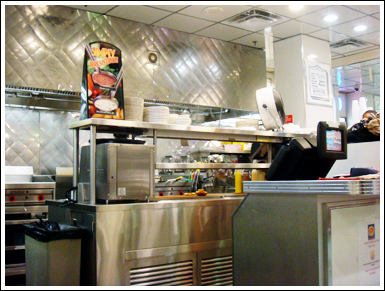 The awesome service, the adorable interior, and most of all, the great food! 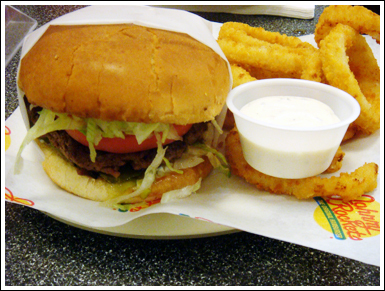 As I mentioned before, I frequented Johnny Rockets quite a bit prior to this review, so I knew exactly what I was in for. What I ordered was exactly what I expected to get, and that's why I love it here... consistency is key! 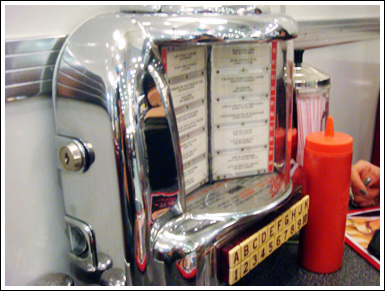 Also, if you remember, I'm a huge fan of themed restaurants, and I do enjoy this 50s diner theme because it's cute, but not too over-the-top. 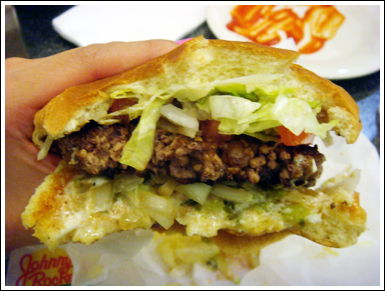 And most importantly, the food is always good! 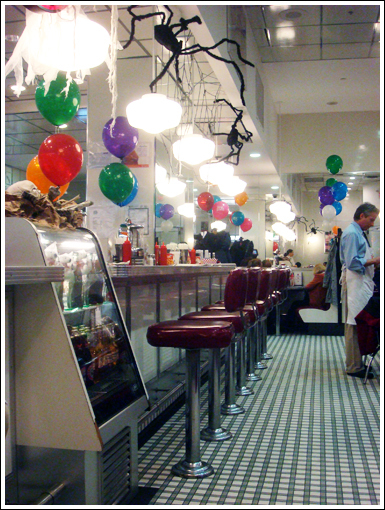 I'm ashamed to admit, but I have not tried their shakes or malts, but I have heard that they are amazing! 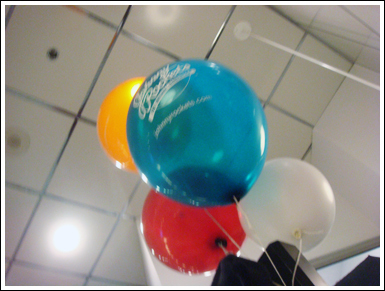 Also, their website is very informative, user-friendly and inviting. 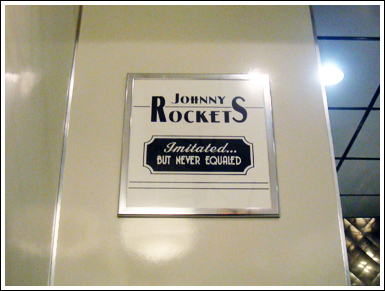 For consistently great food and a fun atmosphere, I give Johnny Rockets 3.5 stilettos!